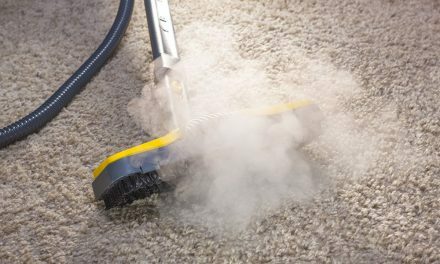 How Effective is Vacuuming in Removing Allergens? This article takes a look at the effectiveness of vacuuming in removing allergens in the home. 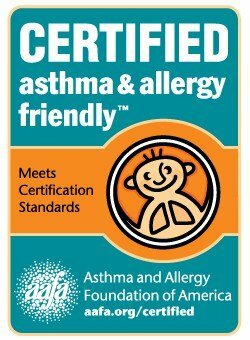 Allergens are substances that cause allergic reactions and trigger asthma symptoms in some people. Allergen particles are carried in the air and settle onto furniture and floor surfaces. 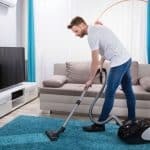 Regardless of the type or source of allergen that we are talking about, there are some general principles that should be considered when assessing the effectiveness of vacuuming in removing these threats to our health. Firstly, it is clear that not all vacuum cleaners are equal and fit for purpose in dealing with allergens. 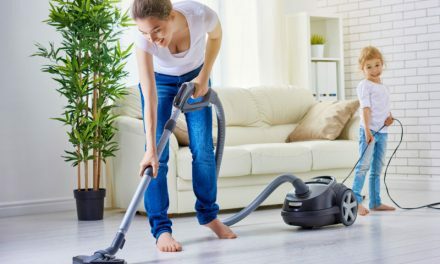 Research shows that all models of vacuum cleaner release some bacteria, dust and allergens back into the air, although newer and more expensive models that are specifically designed to deal with allergens generally cause less indoor air pollution than older, cheaper models. HEPA stands for high-efficiency particulate air. According to NIOSH (the US National Institute for Occupational Safety and Health), a proper HEPA filter is one that can trap 99.97 percent of dust particles that are 0.3 microns in diameter (a micron is one millionth of a meter). A genuine HEPA filter is much better equipped at dealing with allergens than an ordinary one because of their ability to capture microscopic particles even smaller than dust mite droppings, mould spores, pet dander and pollen allergen particles. 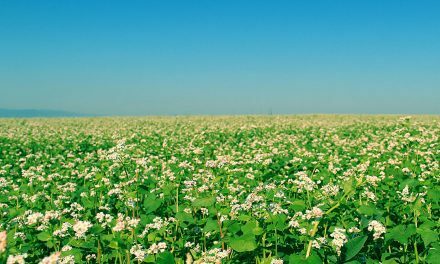 The most common airborne particles are about 2.4 microns in size, however allergen particles are commonly found down to 0.3 microns. 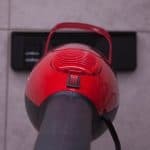 The average vacuum cleaner without HEPA filtration only captures particles from 30 to 50 microns in size, blowing the rest of the particles back into the air. Particle size matters for people who are sensitive to allergens because the smaller the particle, the deeper it can travel into the lungs, even reaching delicate areas of gas exchange. 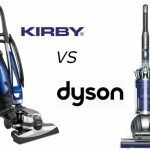 Vacuum cleaners with ordinary levels of filtration will simply re-circulate these tiny allergenic particles back into the air, often exacerbating allergy symptoms further. It would be reasonable to assume from this that vacuums with high-efficiency particulate air (HEPA) filters release lower levels of dust and bacteria than vacuums that do not use these special filters. 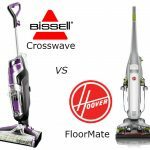 However, a 2012 study of 22 vacuum cleaners from 11 manufacturers by Australian Researchers (1) showed that some models employing HEPA filters released only slightly lower levels of dust and bacteria than vacuums that did not use these special filters. The vacuums were six months to 22 years old, and ranged from less than $100 to almost $800. Brands included Dyson, Electrolux, Hoover, iRobot, and Sanyo. The HEPA filtration system must use genuine HEPA filters, which need to be regularly cleaned and replaced when degraded. The entire airflow route through the vacuum must be properly sealed to prevent dirty air from bypassing the filter and dispelling back out into the home. Look for thick rubber seals around the intake, door, exhaust, bag compartment etc. which will ensure that the air and dust will not leak out of the machine before it reaches the filter. The filter housing should also be a solid structure and be surrounded by rubber seals to ensure an airtight fit into the vacuum. Vacuum cleaners with rotating brushes in the head remove more dirt and allergen from the carpets than those without. However, rotating brushes may serve to kick dust up into the air if the suction component of the cleaner is not operating properly. Regular servicing of the vacuum cleaner is critical to ensure continued efficiency in allergen removal. Servicing will ensure the maintenance and integrity of seals and gaskets. Studies have shown that vacuum cleaners with two or three layer bags perform better than those with a single layer bag. 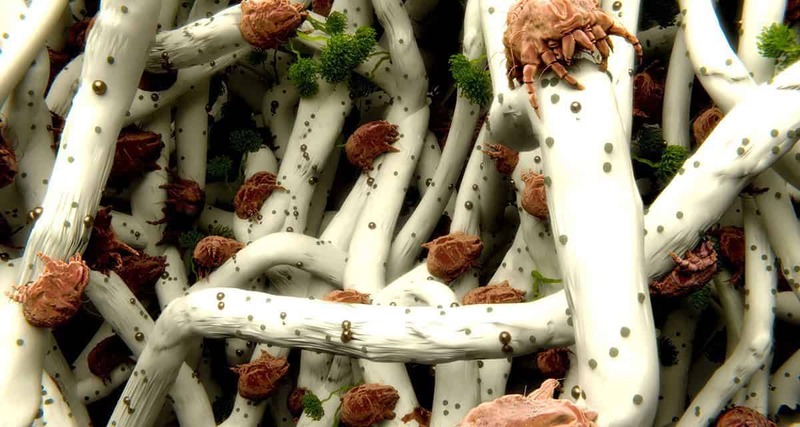 Dust mites are microscopic eight legged creatures which feed on flakes of shed human skin. Considering that the average human sheds around 1 million skin cells in a 24hr period it is not surprising that their major habitats are our bedding and mattresses where they have plentiful supply of food. Bed mattresses are reported to contain anywhere between 10,000 and two million dust mites that produce around 40 million droppings per day! 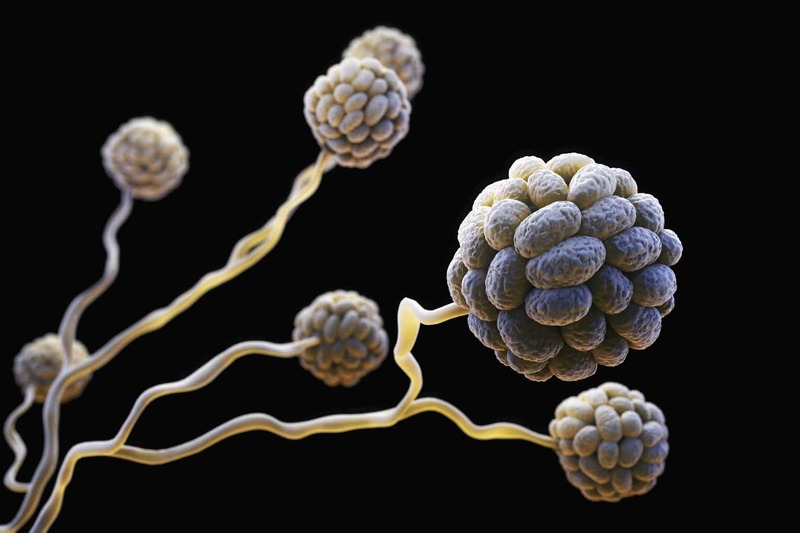 It is actually these droppings that are the cause of allergy symptoms (known as Der p 1). 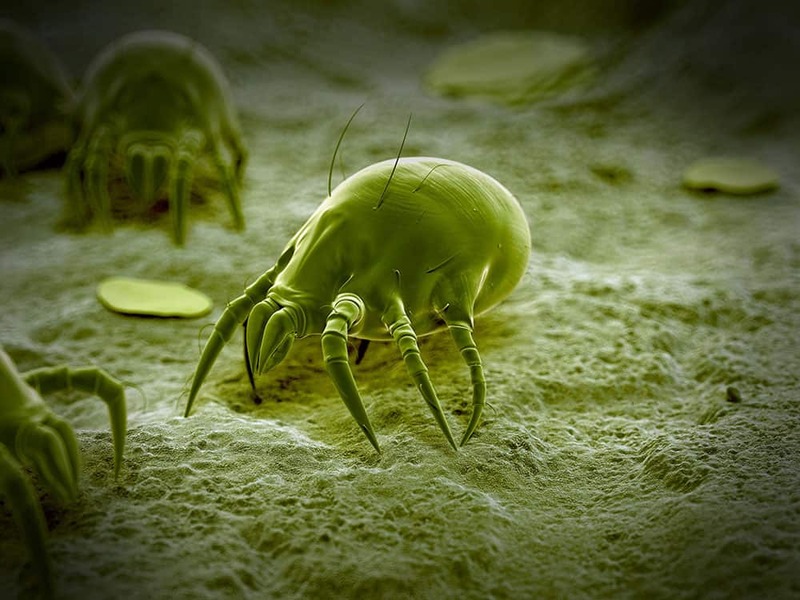 They are also found in high numbers in carpets and soft furnishings and so reducing dust mite population numbers in all of these areas is key to reducing allergens. Close windows and doors are closed during high pollen seasons and put on the airconditioning instead. Shower after coming home and wash or at least rinse your hair. Dry all your laundry indoors during the pollen season. Pets bring in pollen on their fur - Brush them thoroughly before they come in. Clean damp areas on walls, ensuring they are free from mould. 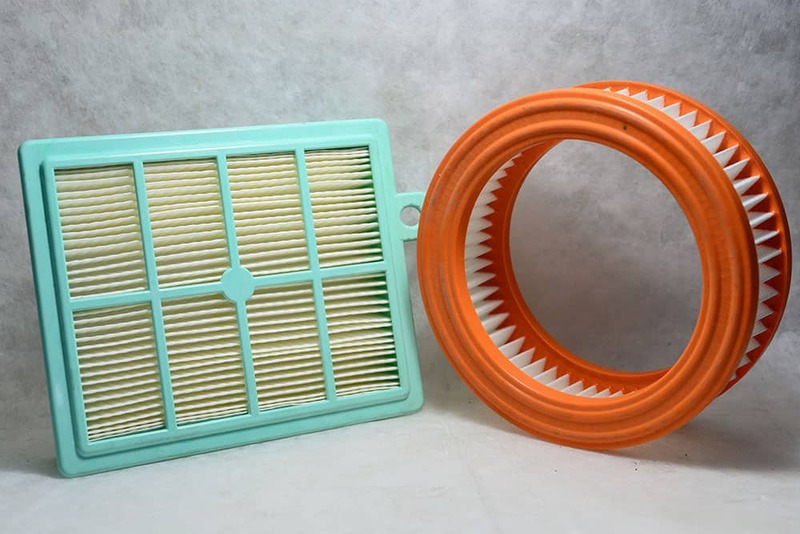 Replace your heating/cooling air filters regularly and consider using a High Efficiency Particulate Air (HEPA) filter, which will trap outdoor mold spores and keep them out of your house. It’s also important to keep AC drip pans and drain lines clean so that mould can’t grow in them. 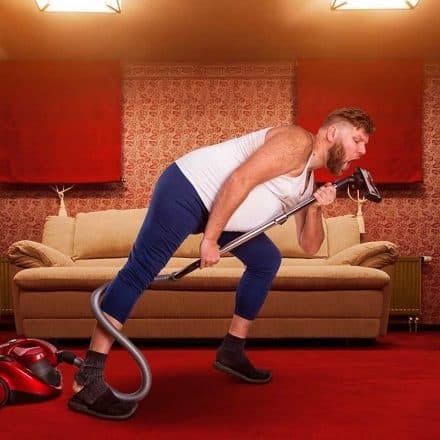 To wrap up, it is clear that regular vacuuming, when performed thoroughly using a good quality, well maintained vacuum cleaner with HEPA filtration is an effective and essential activity in reducing allergens in the home. 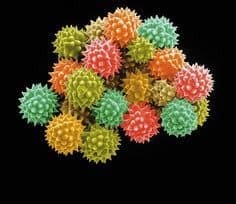 However for severe allergy sufferers additional measures may be necessary and we’ve touched on a few of these for the most common types of allergen source in the home. 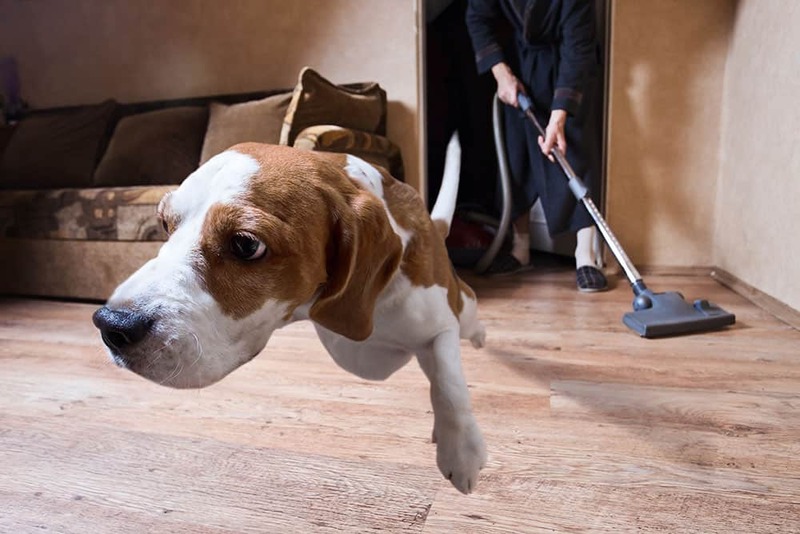 If you're looking for a new vacuum cleaner that is effective in tackling allergens be sure to check out our review of the best vacuum cleaners for pet hair, which has some good options to suit all budgets. 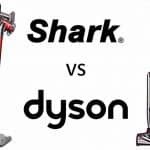 Dyson and Shark are two well known vacuum brands that have gained a good reputation at dealing with allergens and we compare their latest models in this ﻿article. 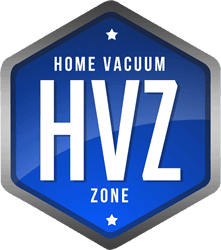 If you're in the market for a canister - our best canister vacuum reviews provides our top 5 recommendations and all of these will help you in the removal of allergens from the home.